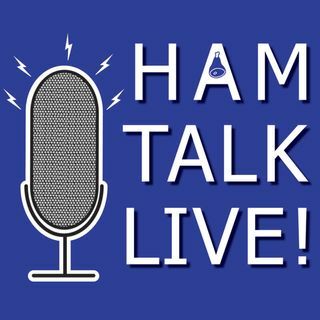 Episode 159 - EmComm-1 | Ham Talk Live! Emmett Hohensee, W0QH will be here to take your calls about EmComm-1! EmComm-1 is an inter-operable communications van that can be deployed to connect air, land, and sea communications when needed. Be sure to CALL in with your questions and comments by calling 812-650-9556 live during the call-in segment of the show. You can also tweet your questions before or during the show to @HamTalkLive. Hey Guys, what part of the country do you broadcast from? Sounds great!